Top 5 Best Home Therapy For Hair Growth: Hello, Everyone Today I am going to share some exciting facts on The Top 5 best home remedy therapy for the hair growth. The Hair loss problems like thinning of hair, shedding and also the male pattern baldness can be very upsetting and embarrassing. The Hair loss can be a very upset blow to one’s self-esteem. The reasons for the hair loss which includes the genetics, nutritional deficiencies, stress, hormonal imbalance and the use of the heating tools and also the use of the chemical products. To Keep reading to learn more about the natural hair growth remedies that you can do at your home to restore your stronger and healthier hair. Here are The Top 5 best home therapies for the hair growth for him both men and women. The inadequate circulation is one of the essential reasons behind the hair loss in the men. So, massage can improve the flow, and also it stimulates the new hair growth. To grow more hair faster in a month then, try the daily scalp massage. The using a circular motion which gently massages your scalp with your fingertips for at least 5 minutes each day. This kneading motion will help to open your blood vessels and also increase the blood flow to the scalp. It was also providing the area with the more oxygen which is essential for every healthy hair. For the following treatment of hair, you can use a variety of pure oils like coconut, sweet almond, avocado, and olive. So, use a microwave or the double boiler to heat the oil. This step is significant because the heat will help the oil to penetrate the hair shaft. The warm oil treatments are the best ideal for men and also women who were struggling with dandruff and with the dry hair. This hair treatment will encourage new growth, and even it restores the luster and manageability of your hair. The Rosemary is one of the best essential oils which you can use on your hair. It helps to unclog the blocked hair follicles by increasing the circulation. The presence of the antioxidant properties to promote the growth. The herb also helps to fight dandruff and also strengthen the roots. The silica and the sulfur content will help to reverse the hair loss. Maintain a healthy hair, which is critical in the increasing growth. The antioxidants are also the body’s primary defense against the free radicals, which can be caused due to the premature death of the scalp’s skin cells. So, use the antioxidant-rich foods in the hair washes to increase the growth of the nose. The antioxidant foods are avocados, bananas, lemon juice, orange juice and honey. 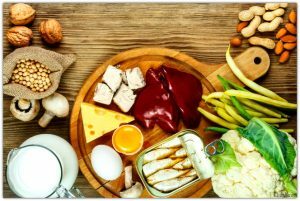 The Nutritional deficiencies which can cause the hair loss and change your diet which can help. The reducing of the red meat and its intake has been shown to slow the hair loss; this is especially pertinent to the men. But getting An enough protein is very important. For your healthiest hair make sure that your diet which includes the whole grains, beans, fish, nuts, and meat. 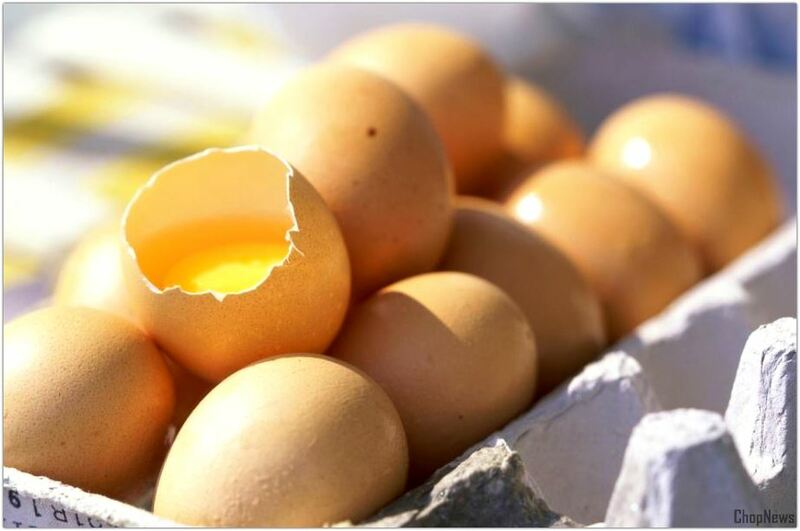 The Biotin is an intestinal bacterium that promotes the healthy nails and also the hair; it is also an essential nutrient when it comes to preventing your hair loss. A biotin deficiency can lead to dandruff, dry scalp, and the brittle hair. The Hypothyroidism can also contribute to the hair loss, and it makes sure to maintain the excellent thyroid health. Whether you are regretting that your new haircut or preparing for an event, then there are many reasons which you might want to give your hair an immediate increase. To see the quick results, we recommend you the combining a few of the above methods. So, use the daily scalp massage which combined with a one-time warm oil treatment with the rosemary oil. 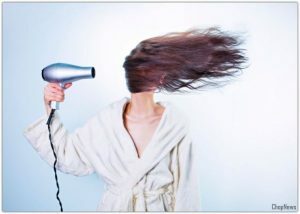 Avoid the heating tools like Hairdryers and Straighteners. Don’t even shampoo your hair every day, but at least 2 to 3 times per week is more enough. At the end of a shower, just rinse your hair with the cold water. Don’t wrap the wet hair in a towel. So, these are the points mentioned above in which shows The Top 5 best home therapy for the hair growth. If any Queries or Questions is persist then, please feel free to comment your viewpoints.